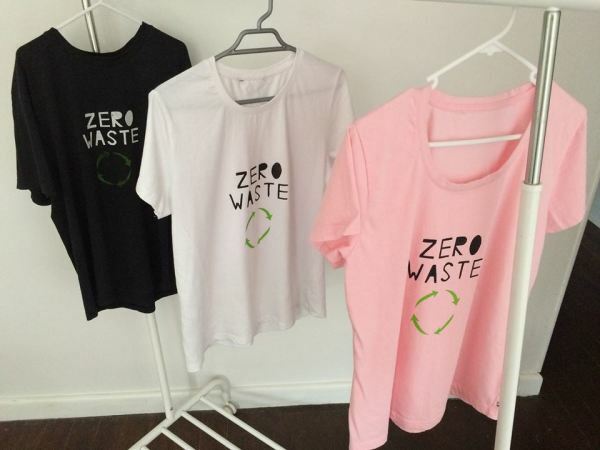 Zero Waste Starter Packs (These are Reusable Shopping Bag Packs made up of various type bags and are available in various size packs) - **These bags are also available as single product Items. The perfect substitute for plastic bags. 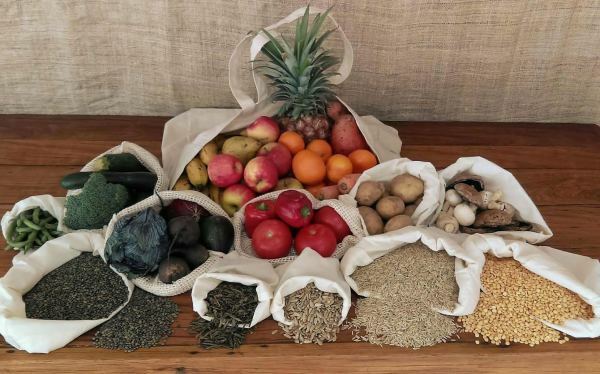 All of these bags are made from certified organic cotton. The body and screw-on tight-seal lid is made from 100% Renewable Materials (Bamboo Fibre and Vegetable Starch). 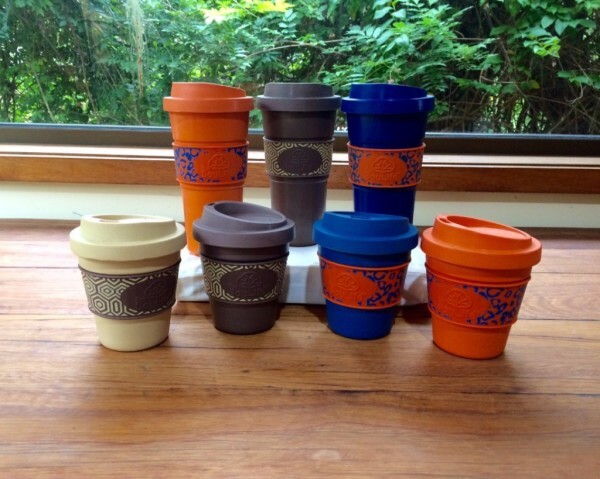 Choose from our patterned Aroma cup style range or our colourful Bio Cup Range below. 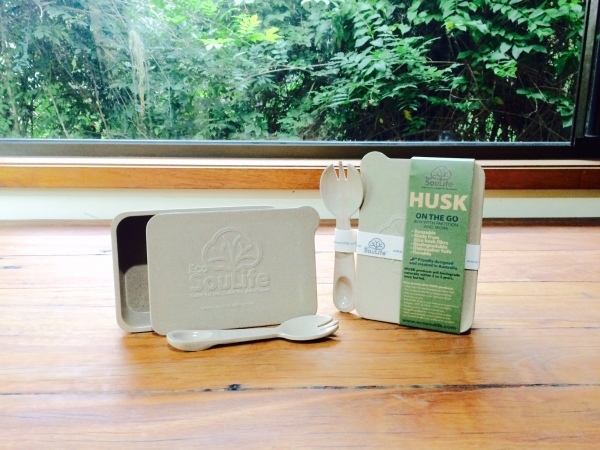 These rice husk products are made from 100% renewables and are compostable at the end of their long lasting life. These straws are made from 100% renewable bamboo and are compostable at the end of their long lasting life. 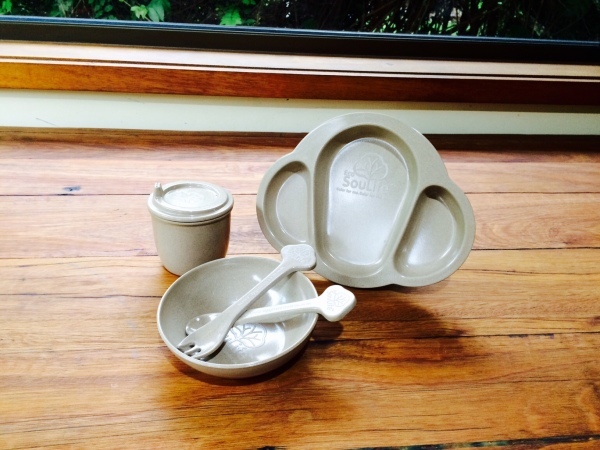 The On-The-Go cutlery set is made of bamboo fibre and vegetable starch and is also compostable at end of life. 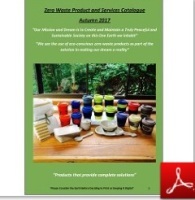 100% Post Consumer Recycled Paper Products - A4/A3 Copy Paper, A4 and Standard DLX Envelopes, Carry Bags and more. 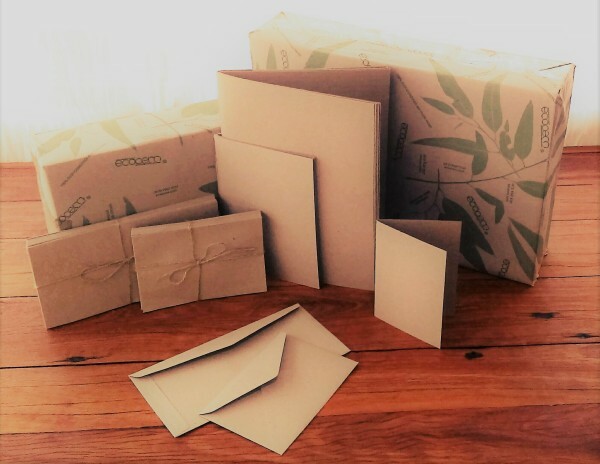 These paper products are made from 100% guaranteed recycled paper straight from the Australian recycling facility. 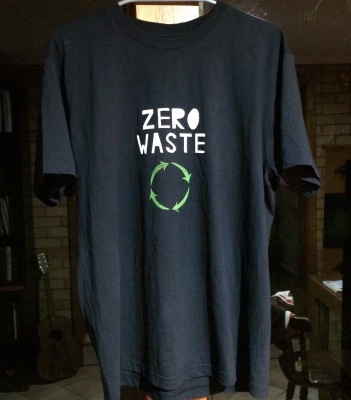 "Free Pickups or Delivery for customers within 10kms of Coffs Harbour CBD, NSW"
Contact us for further product information or any queries.